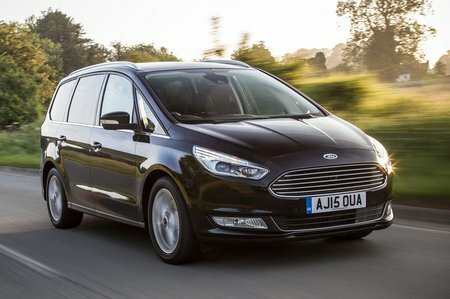 Ford Galaxy 2.0 EcoBlue 120 Diesel Review and Deals 2019 | What Car? This 118bhp version of Ford’s 2.0 diesel is the cheapest diesel possible in a Galaxy. However, although it costs less than the 148bhp, its CO2 emissions are the same, and it fuel economy is similar too. The 148bhp’s extra shove will come in useful when seven people are seated, so we’d spend the extra.